SRWare Iron 48.2550.2 + Portable ♠ Свежий софт и игры. 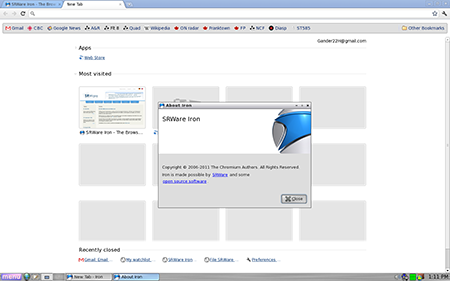 SRWare Iron: The browser of the future - based on the free Sourcecode "Chromium" - without any problems at privacy and security. Download FREE Portable-Version for USB-Sticks/Скачать с оф. сайта. Портабле версия, без установки.